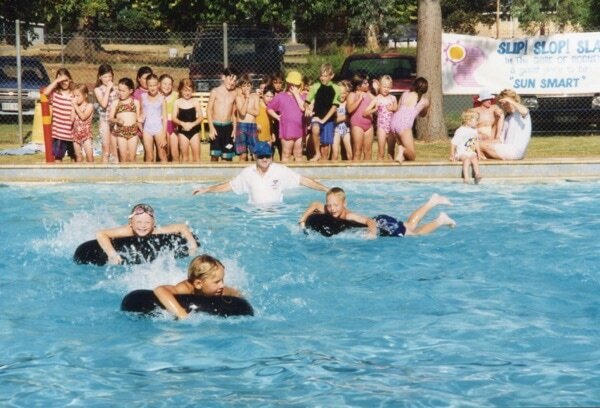 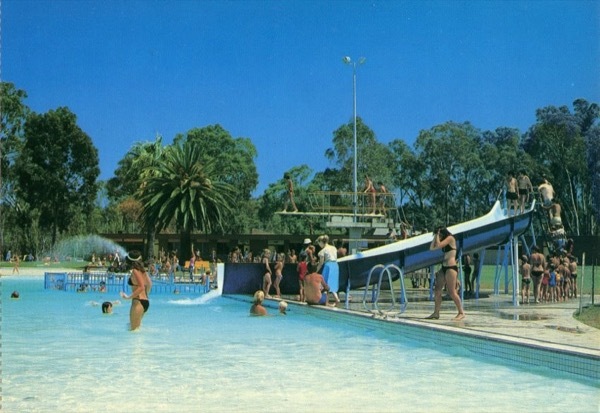 The Raymond West Pool in the 1980s and 90s. 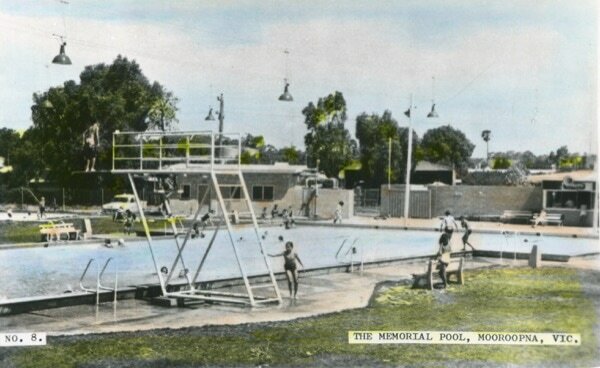 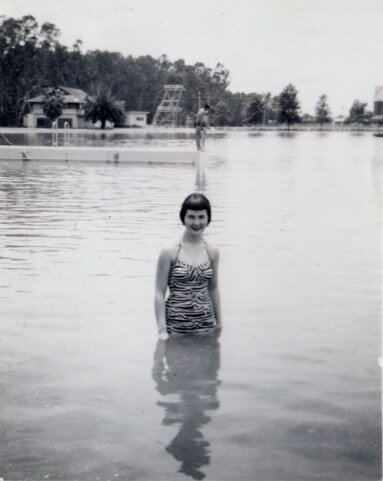 The Raymond West Pool was constructed in 1953. 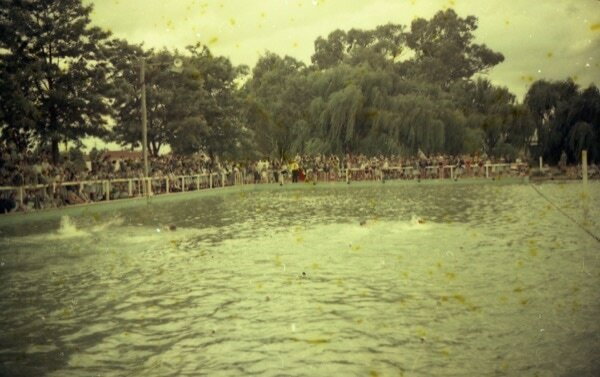 Swimming sports at the old Raymond West Swimming Pool. 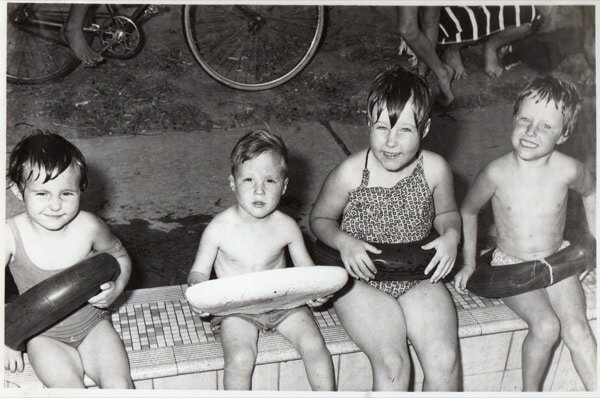 Toddler's area at the Raymond West Pool. 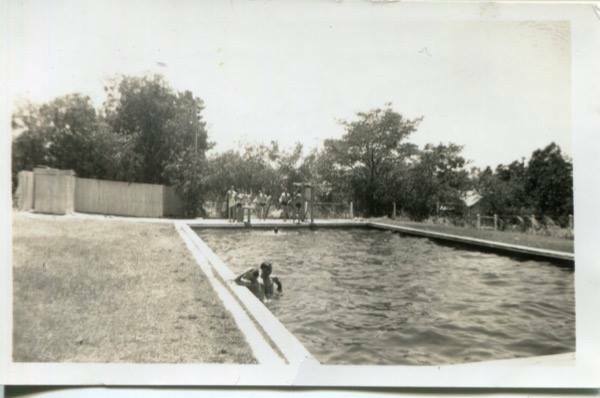 The upgraded Raymond West Pool included a diving pool and waterslide. 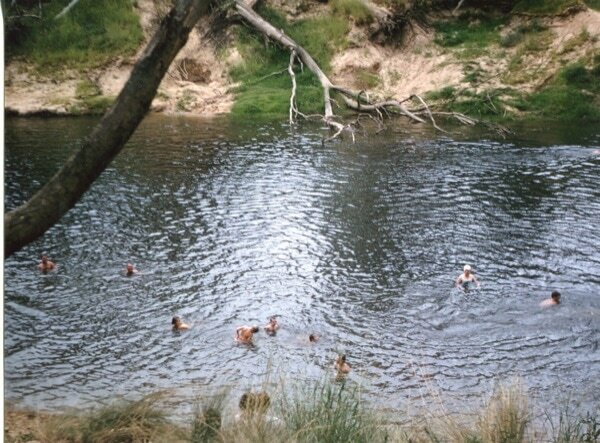 Cooling down at Stuart's Swimming Hole, named after Stuart's Smallgood's Factory just down the road. 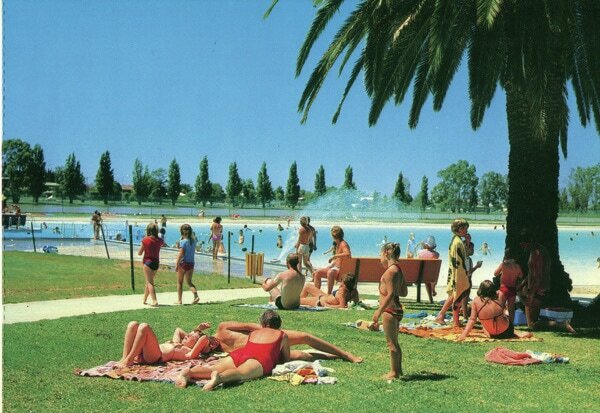 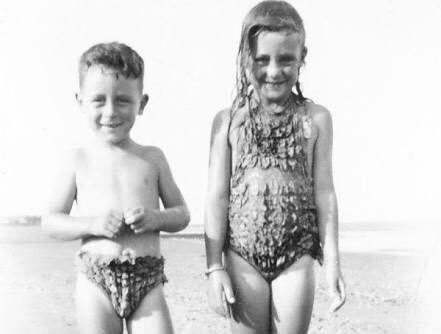 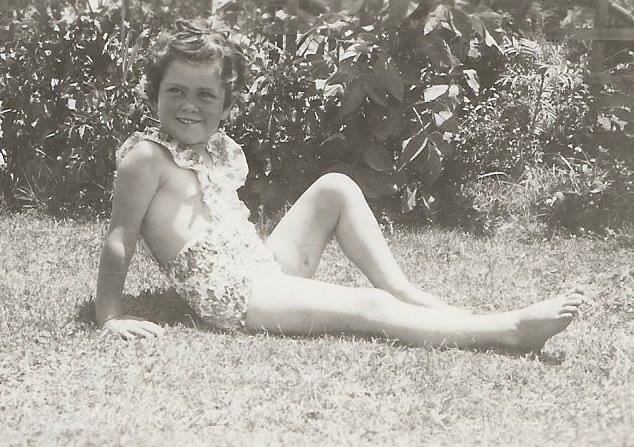 (Shepparton 50s 60s 70s). 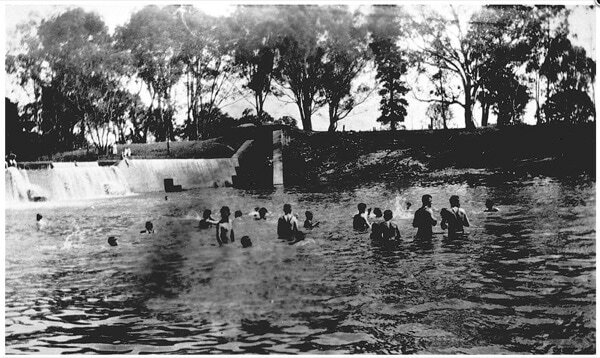 Swimming class Goulburn Arcadia 1910. 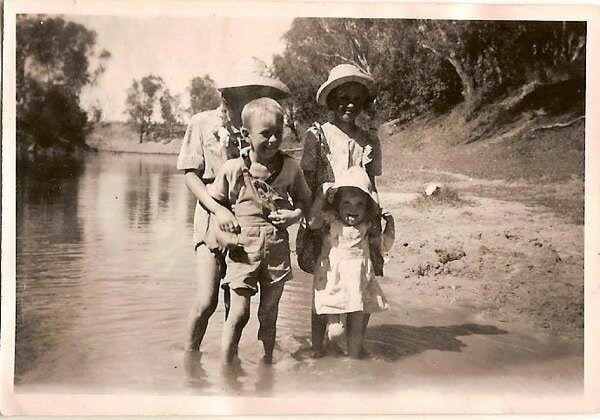 Many memories and photos are shared on our Facebook Page. 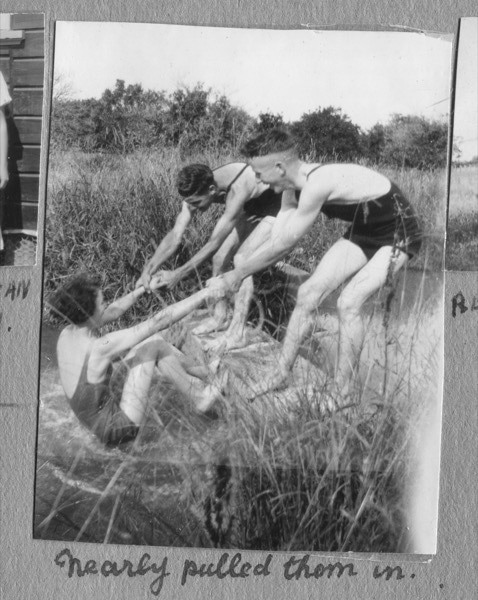 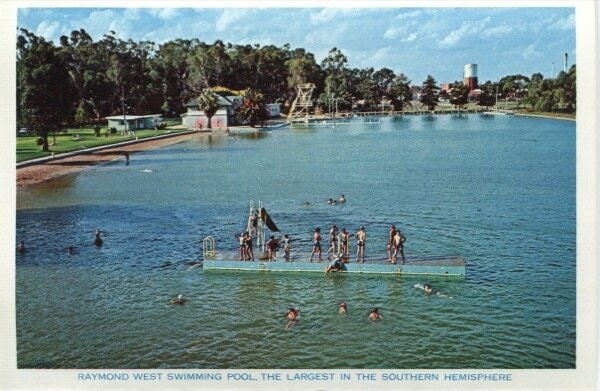 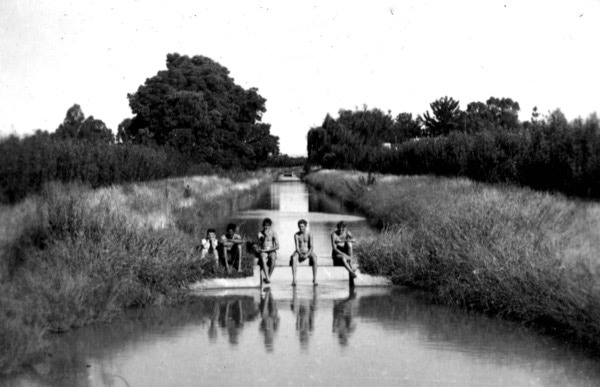 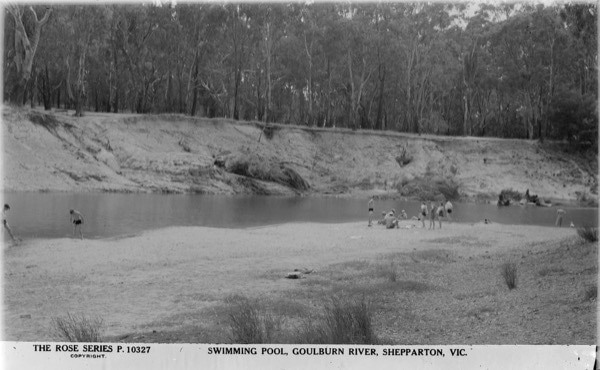 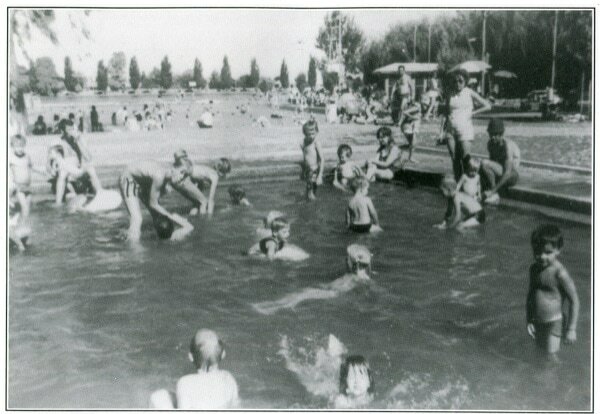 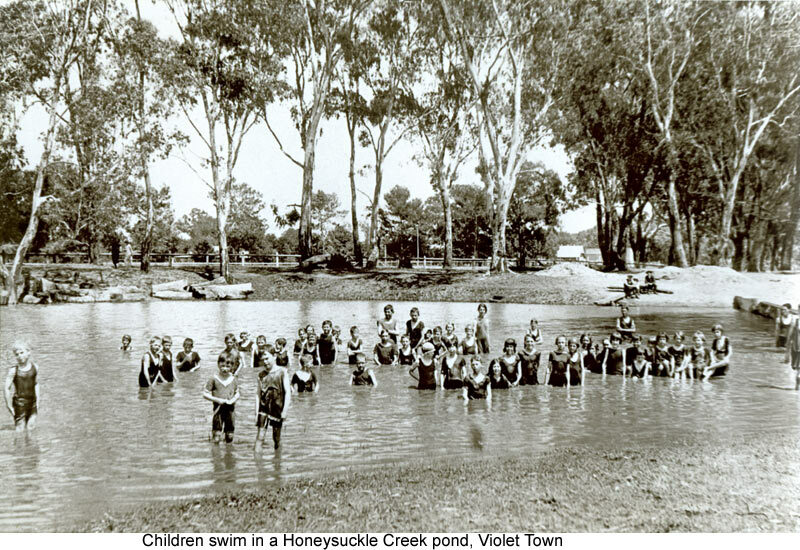 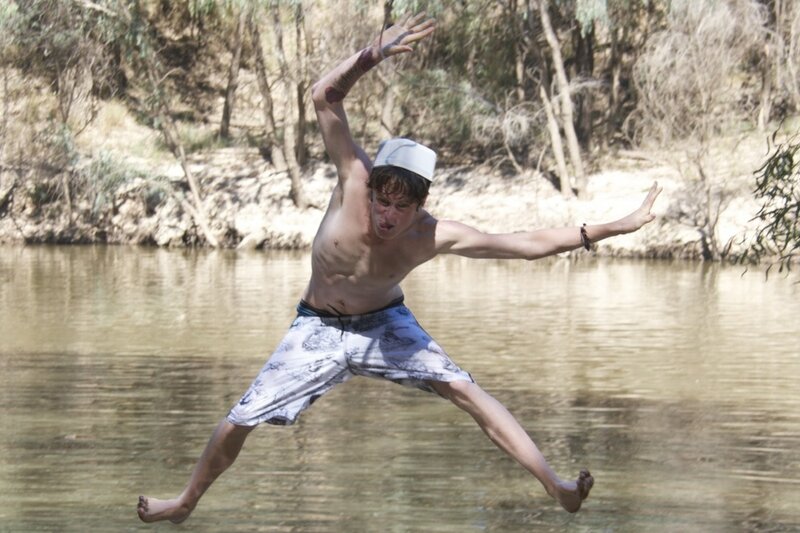 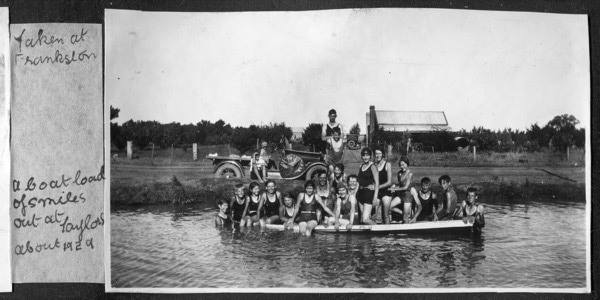 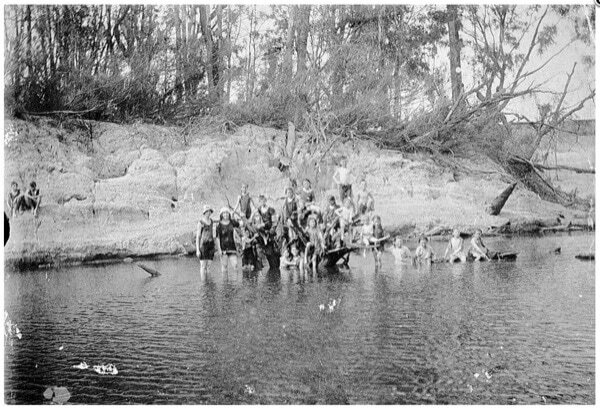 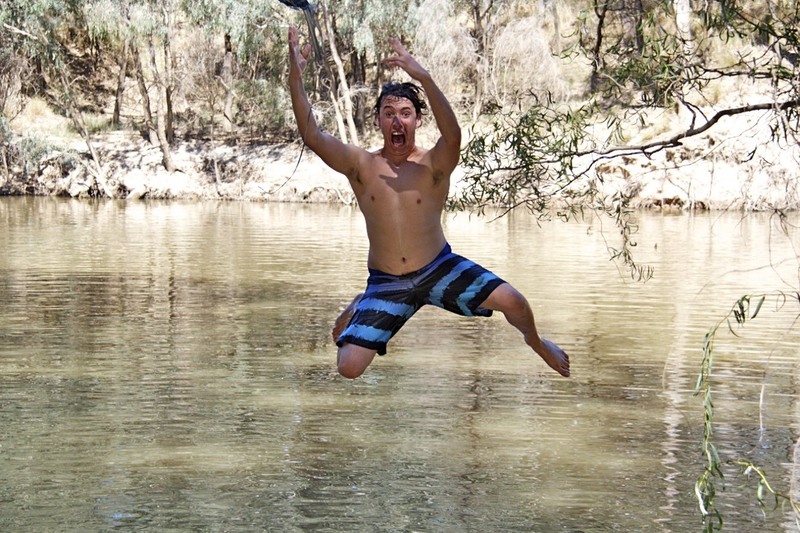 The Goulburn River had a very popular swimming hole at the back of the Shepparton Heritage Centre with its own sandy beach. 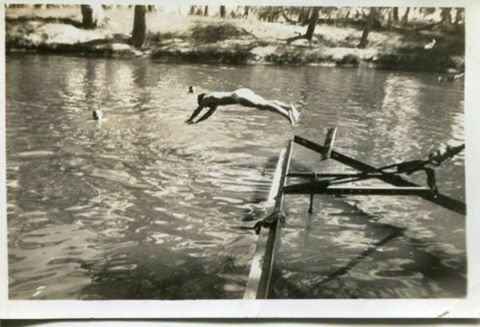 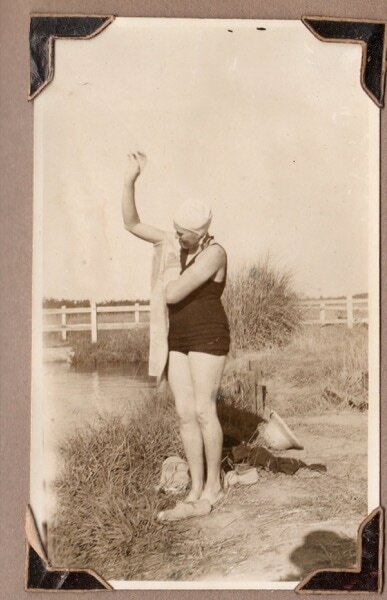 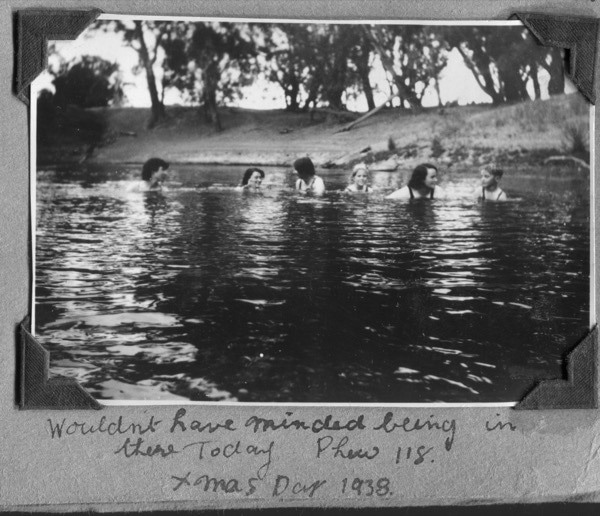 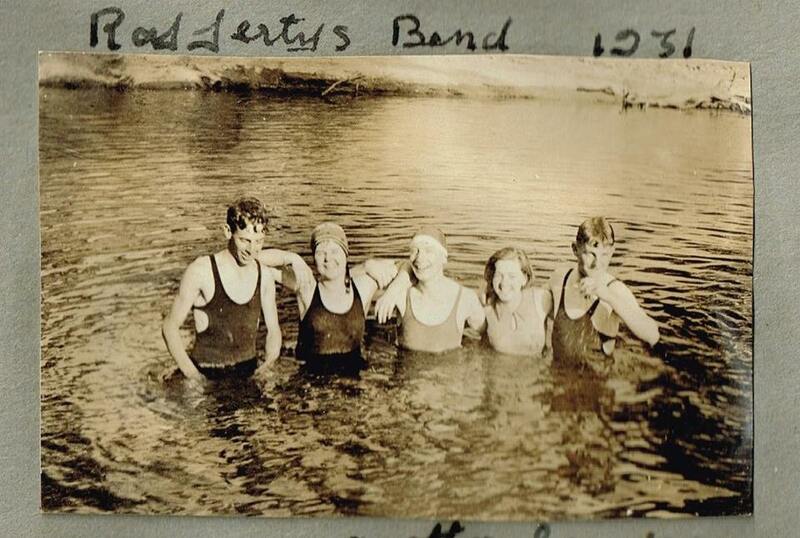 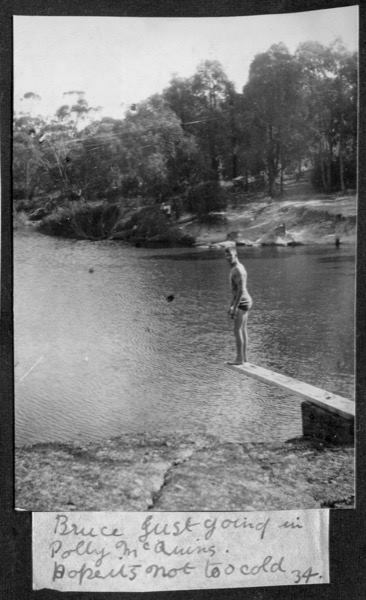 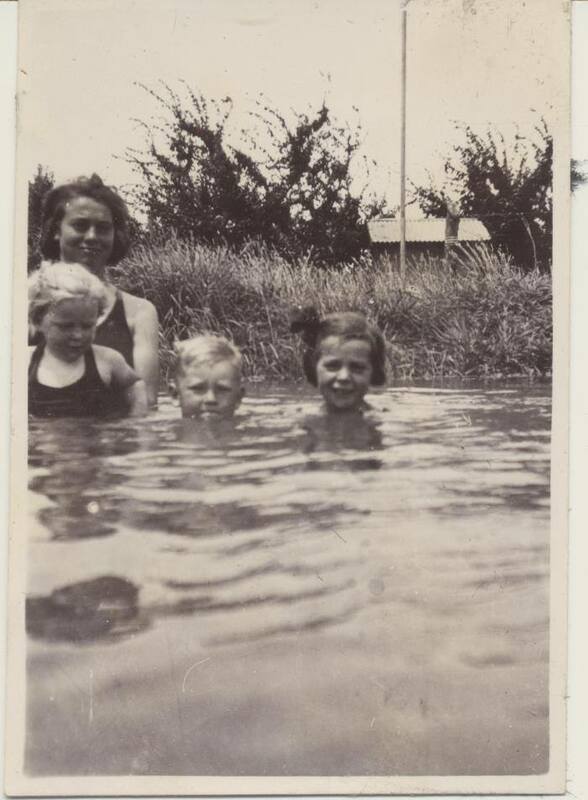 Swimming at Casey's Weir, Gowangardie c1935. 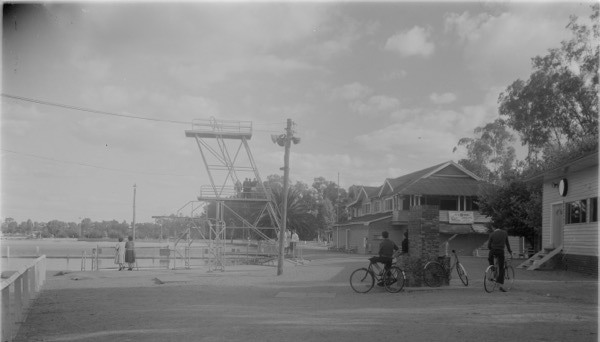 Beginnings of the Lake and Swimming Club. 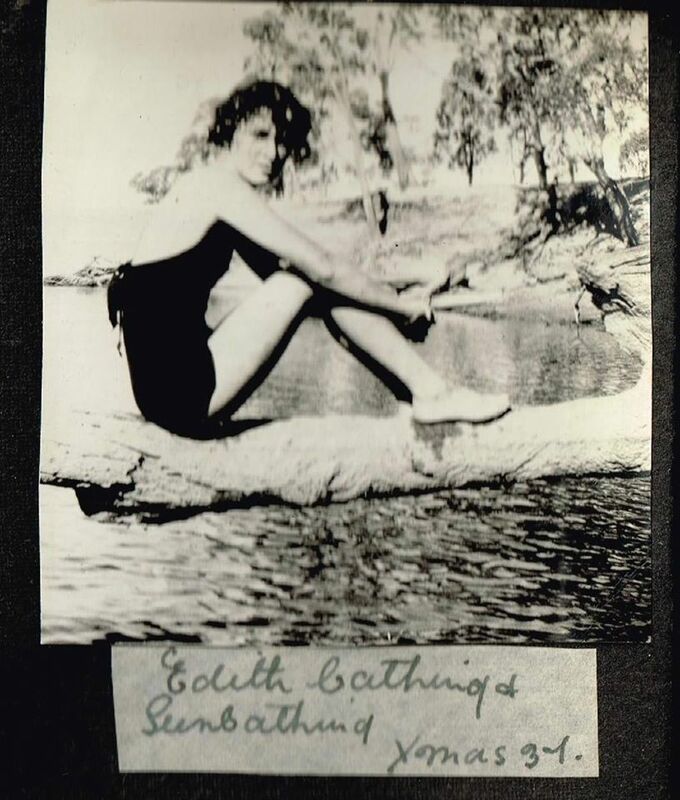 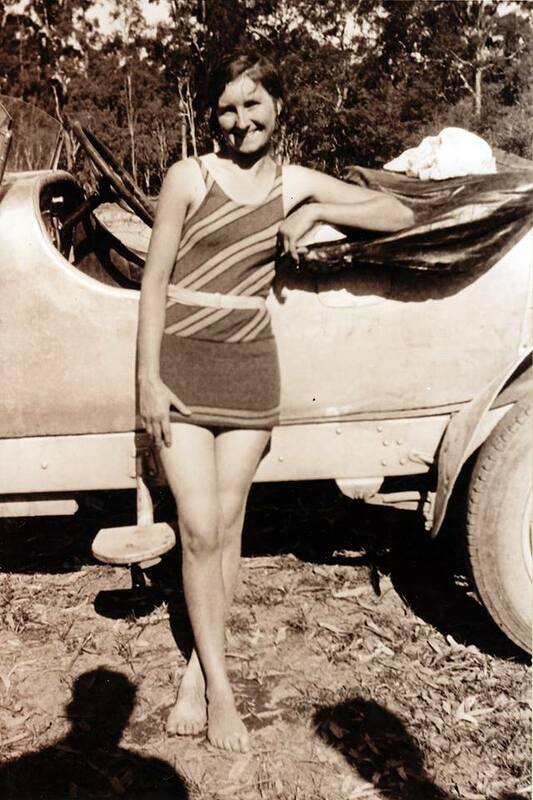 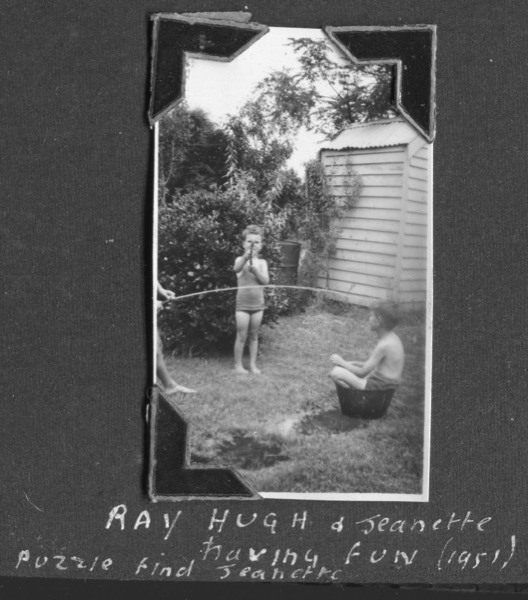 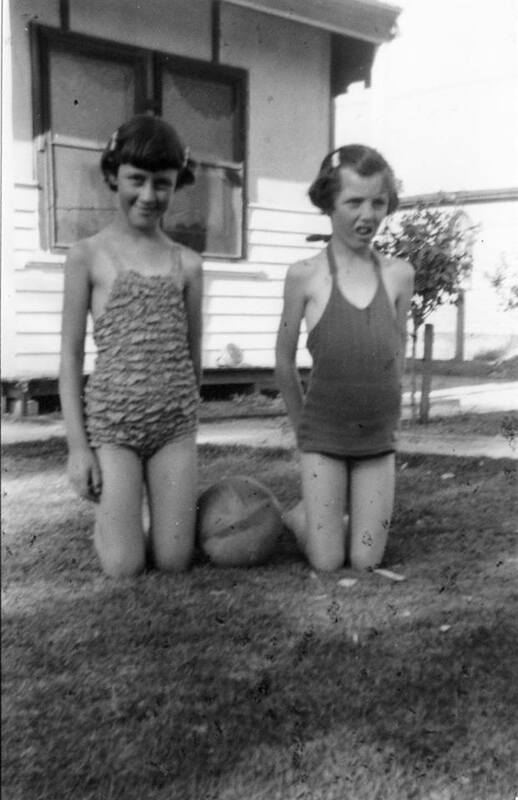 ​Tragic drowning in the Goulburn of two sisters in 1916.